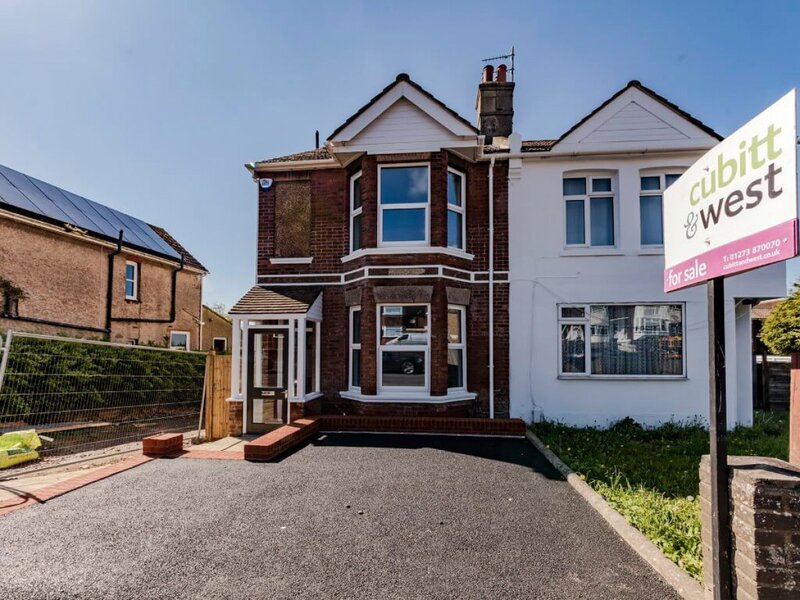 Cityzen re-designed this building for Chesterman Homes – a complete refurbishment, creating a larger family home. 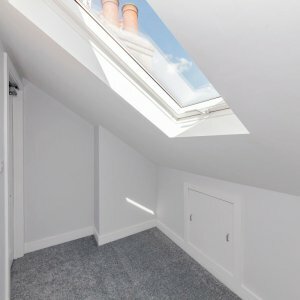 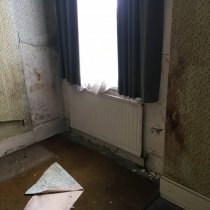 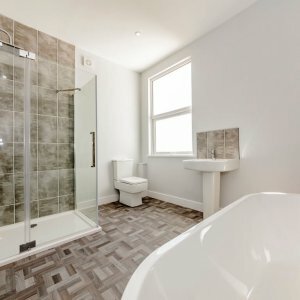 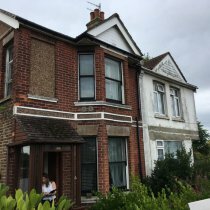 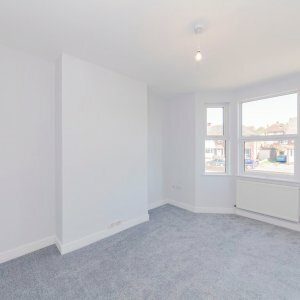 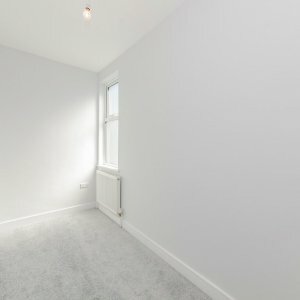 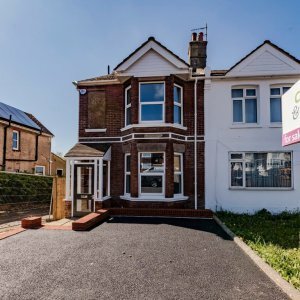 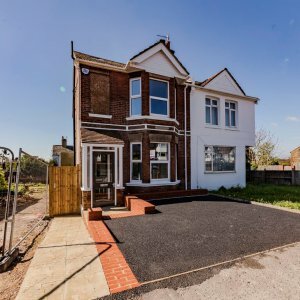 This was a very run-down property needing refurbishment. 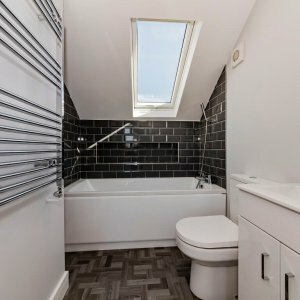 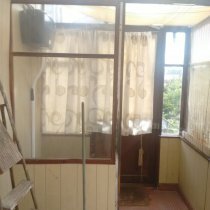 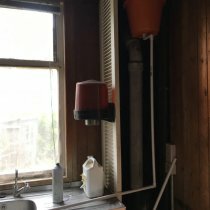 The property had a rear timber lean-to for the kitchen, and a plastic roofed timber conservatory (the location of the toilet) – “a loo with a view”! 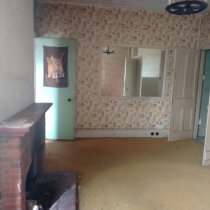 The ‘before’ photos below show what it was like! 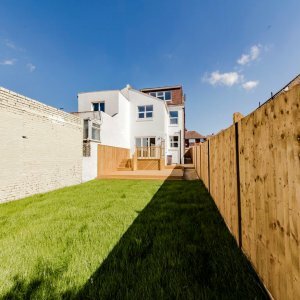 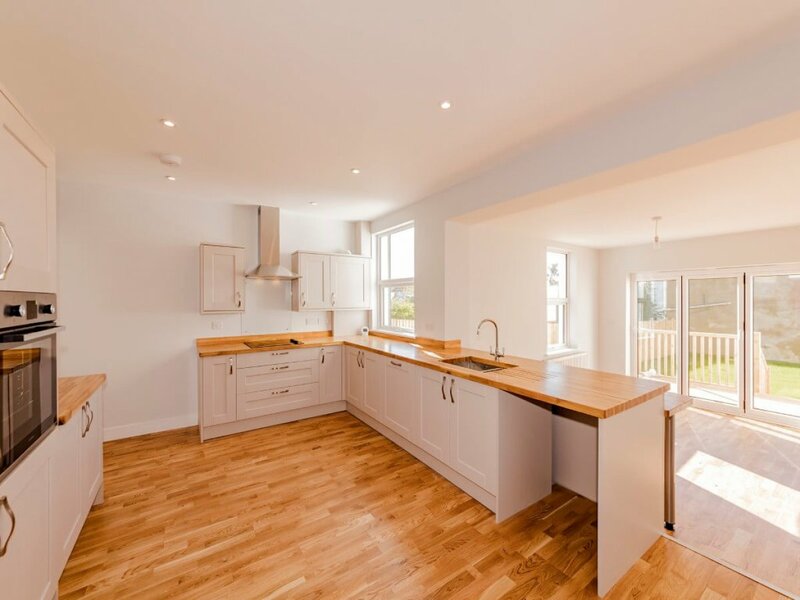 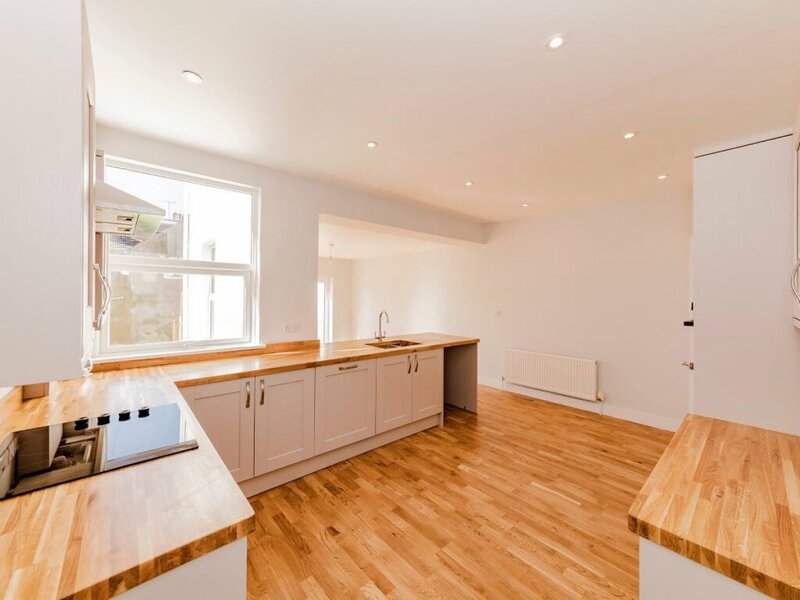 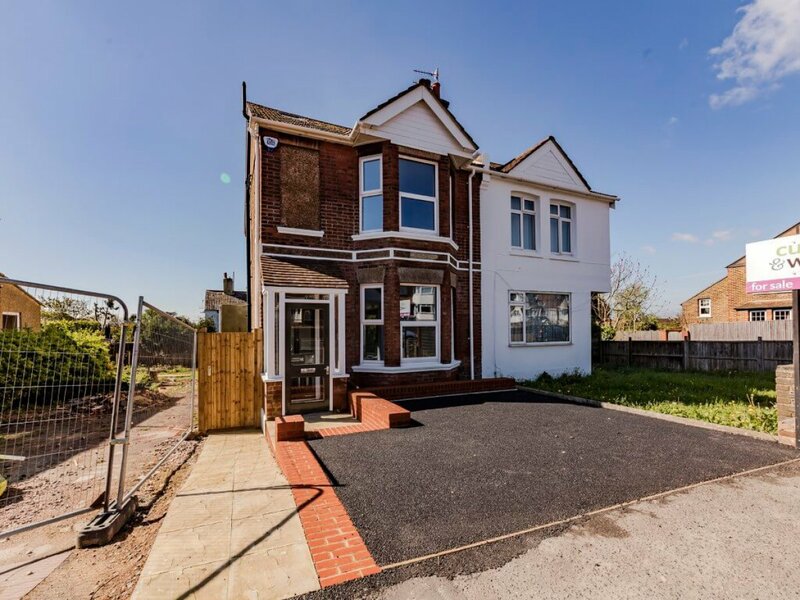 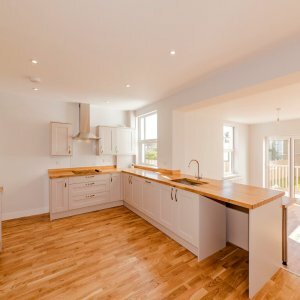 We assisted the client through the refurbishment process, resulting in a modern and spacious family home. 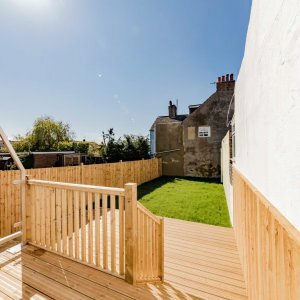 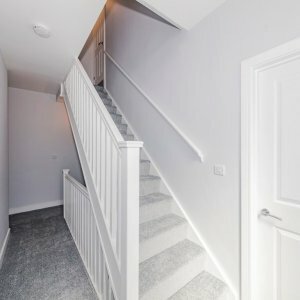 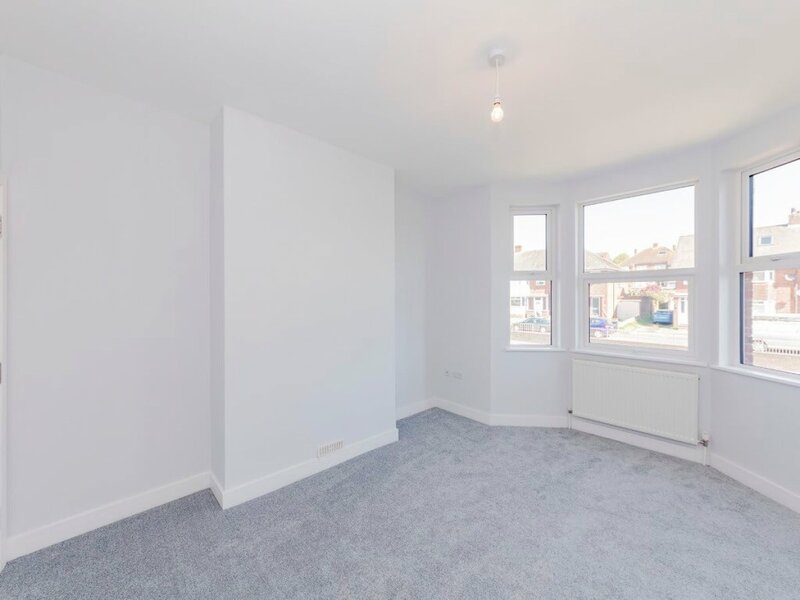 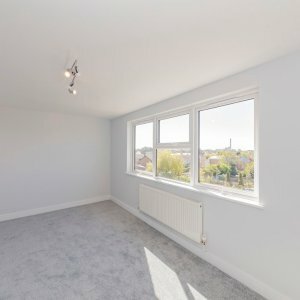 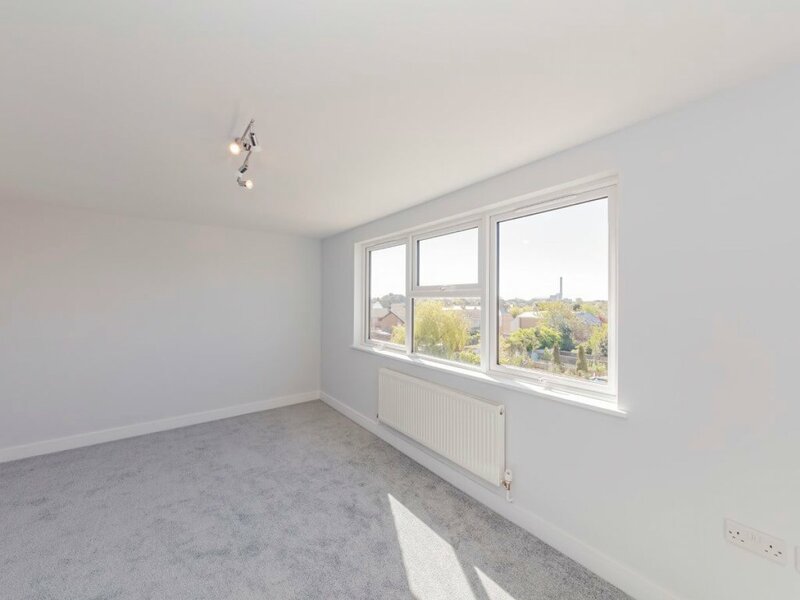 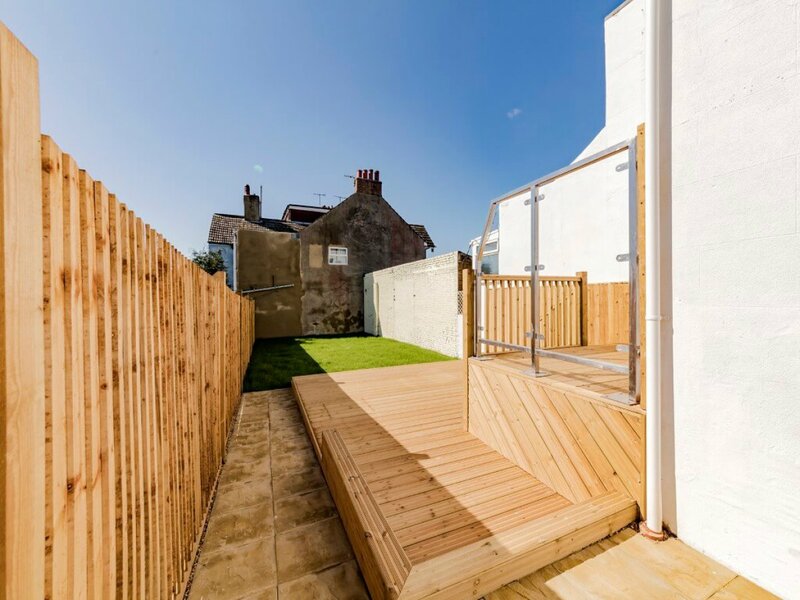 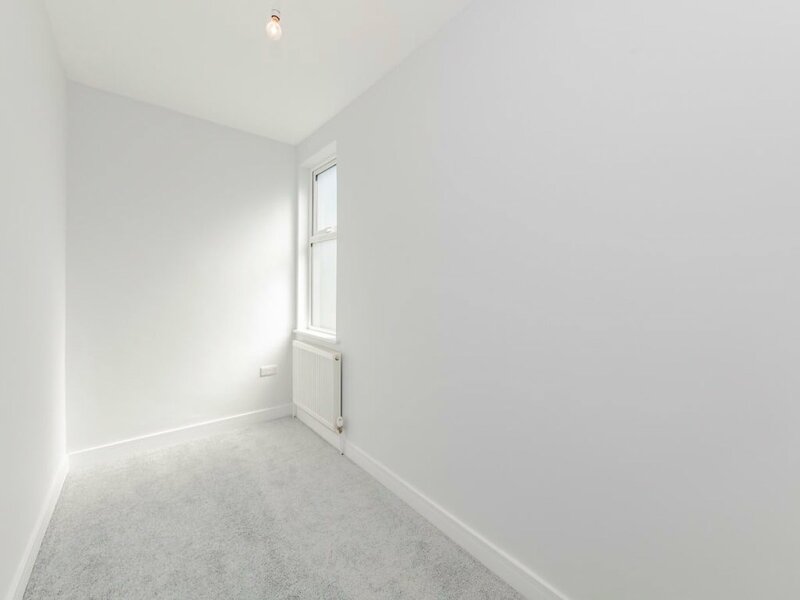 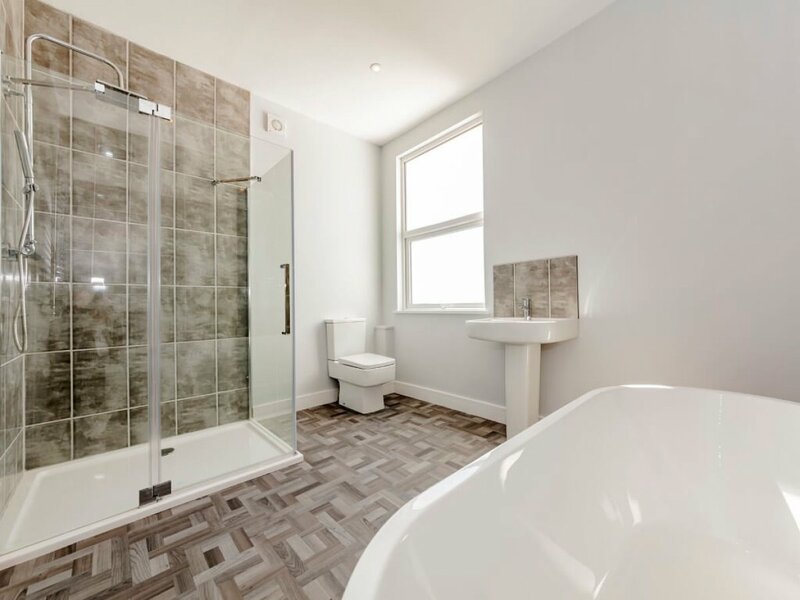 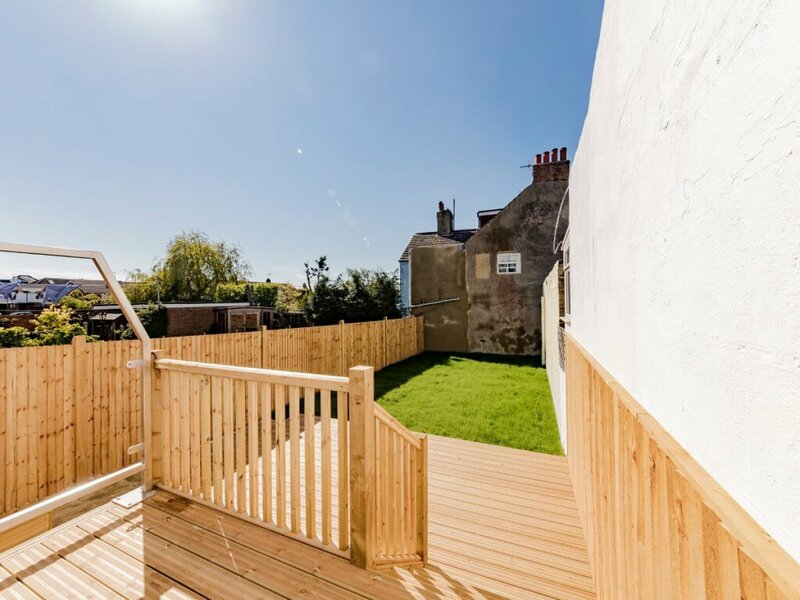 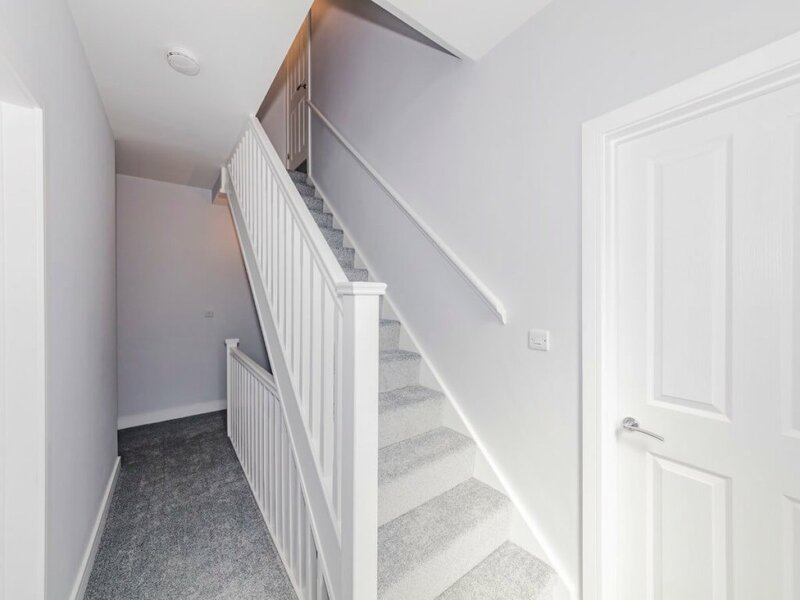 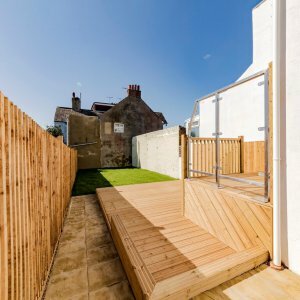 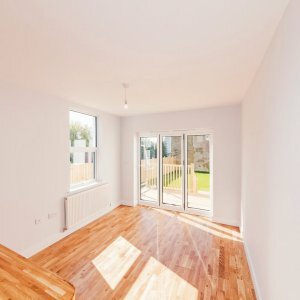 Our services included architecture and space planning, which enabled our client to visualise the space and give him confidence to develop the scheme. 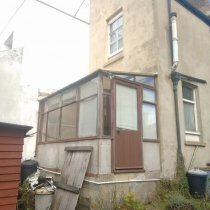 We gained a Certificate of Lawful Development for the new dormer, and Planning Permission was required and obtained in order to demolish the existing conservatory and replace with a rear terrace. 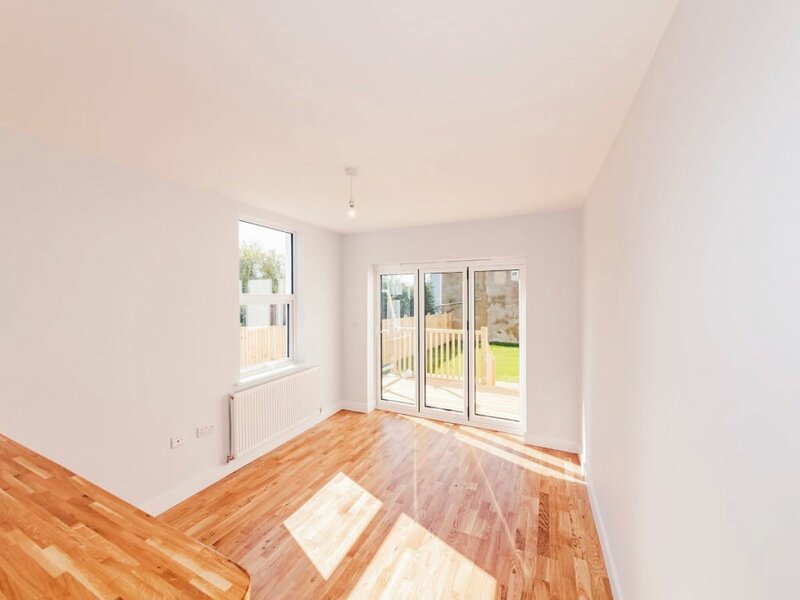 We also obtained Building Control approval, demonstrating the compliance of the project and the enhanced performance of the new fabric. 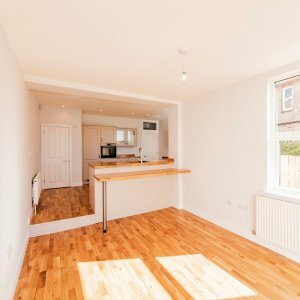 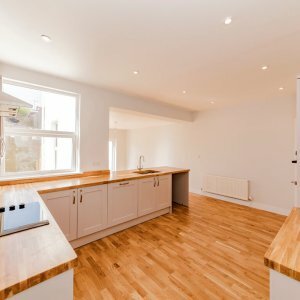 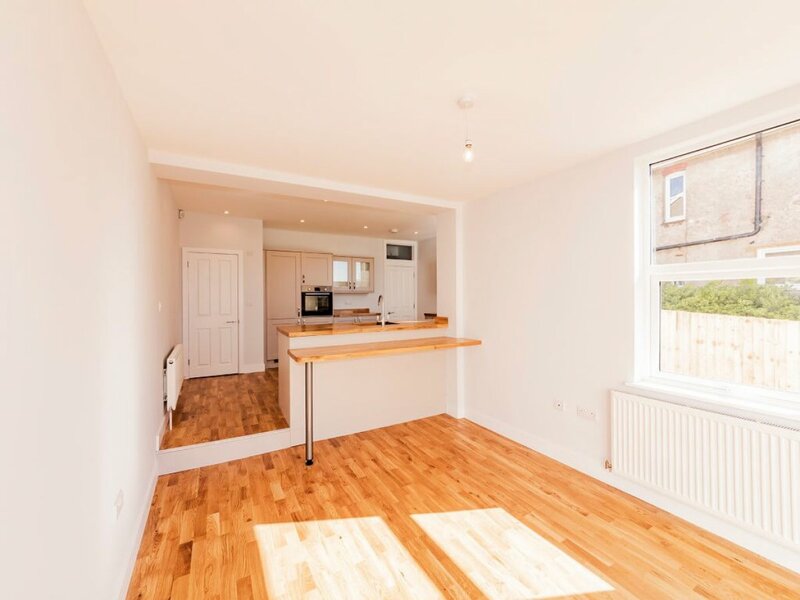 The whole building was gutted top to bottom and provided with a transformed kitchen and living space on the ground floor. 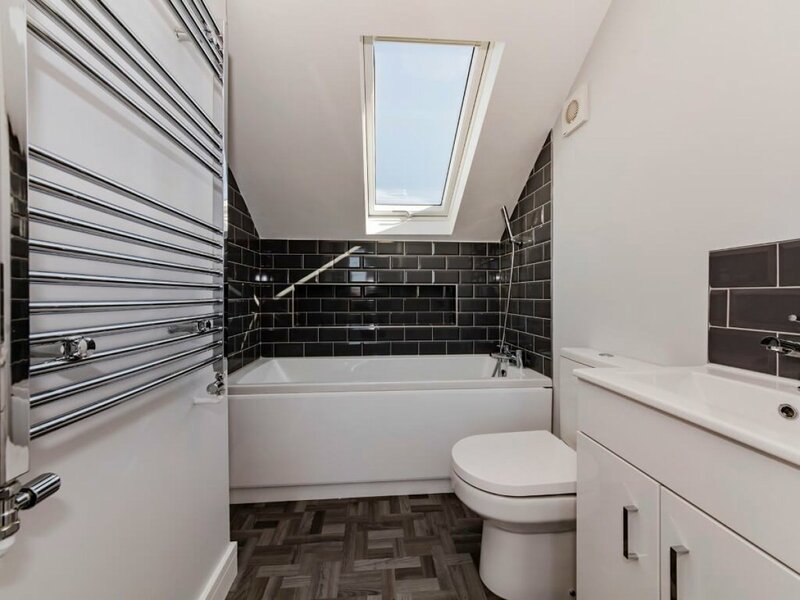 The first floor was rearranged to create a large family bathroom and good sized bedrooms and study. 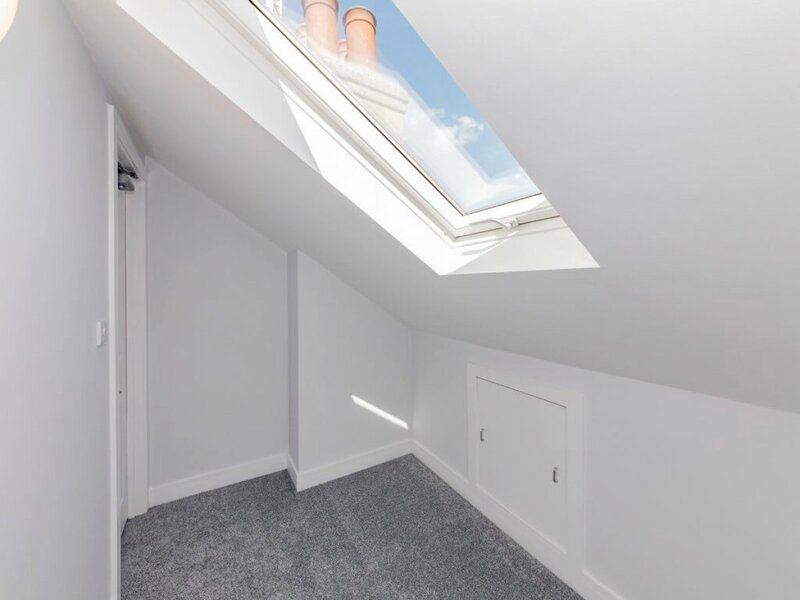 The new dormer enabled a master bedroom and ensuite. 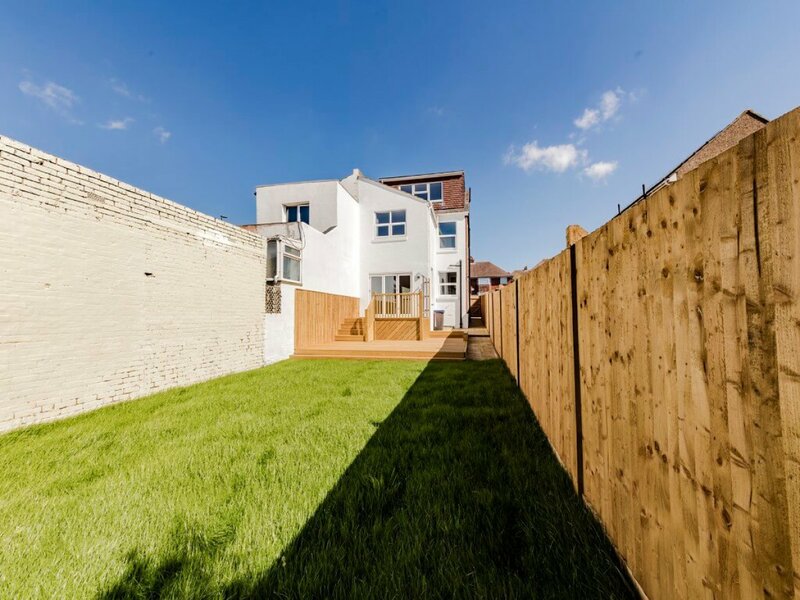 Externally the garden has been cleared and a new lawn laid together with a new drive and parking.